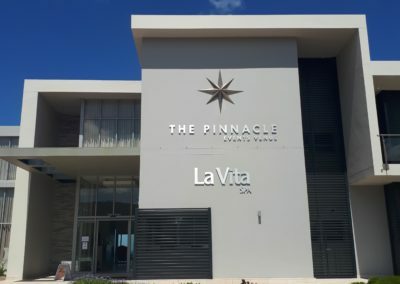 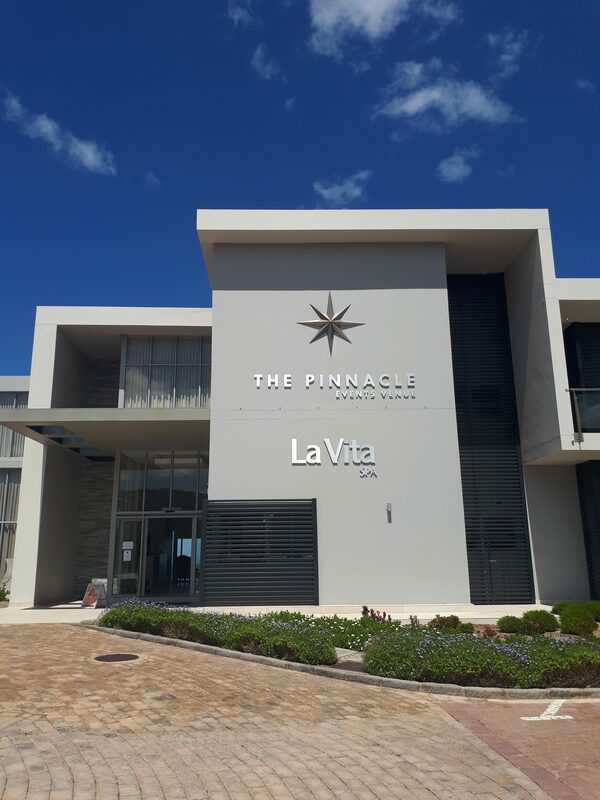 A visit to Pinnacle Point Estate wouldn’t be complete without indulging in a treatment or two at the world class La Vita Spa, offering tranquility, peace and beauty. 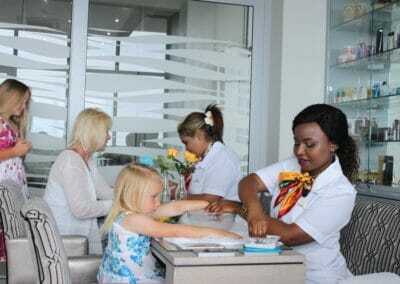 Experience the pleasures of personal well-being as one of our trained spa therapists pampers you. Our full range of luxurious spa treatments and packages boasts a wide variety ranging from relaxing massages to soothing skin treatments, from opulent manicures and pedicures to anti-ageing facials. 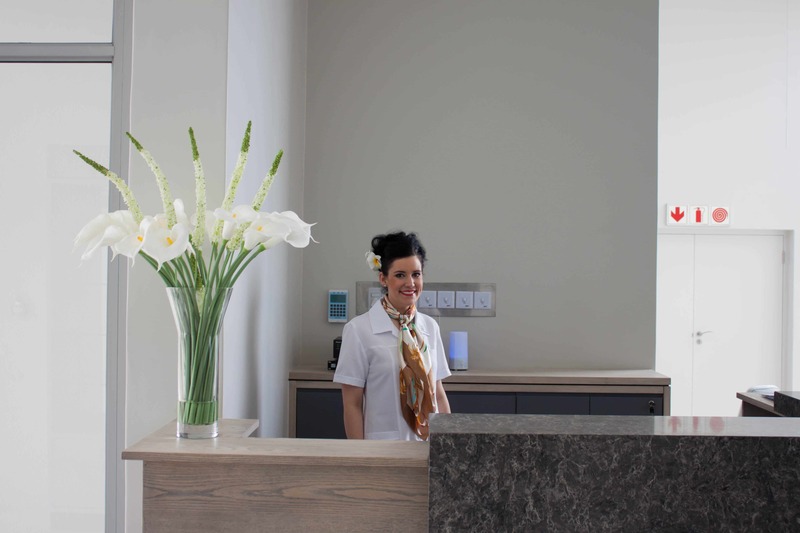 Even the essentials like waxing and tinting are available to all. 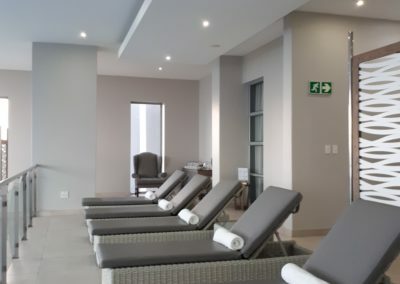 The La Vita Spa features 4 treatment rooms, including two couple’s massage room. 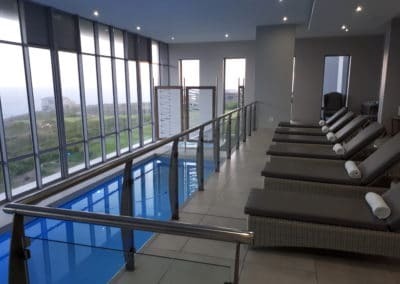 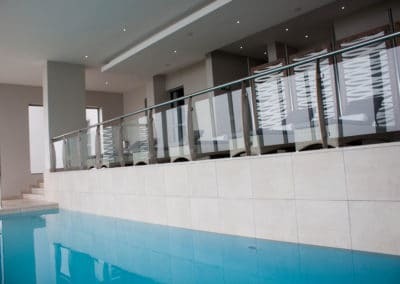 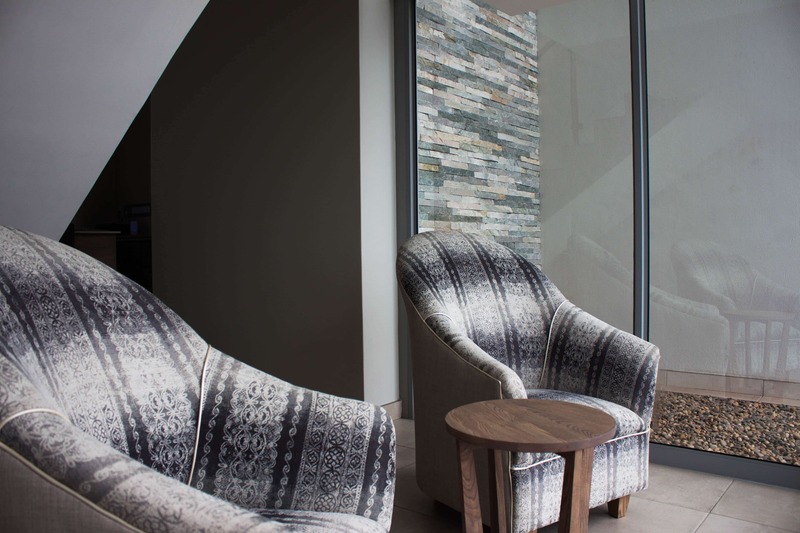 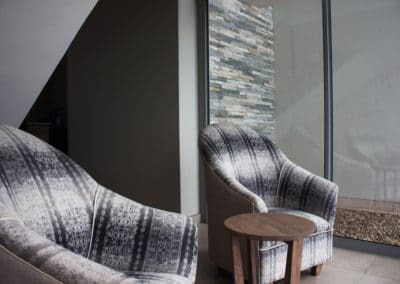 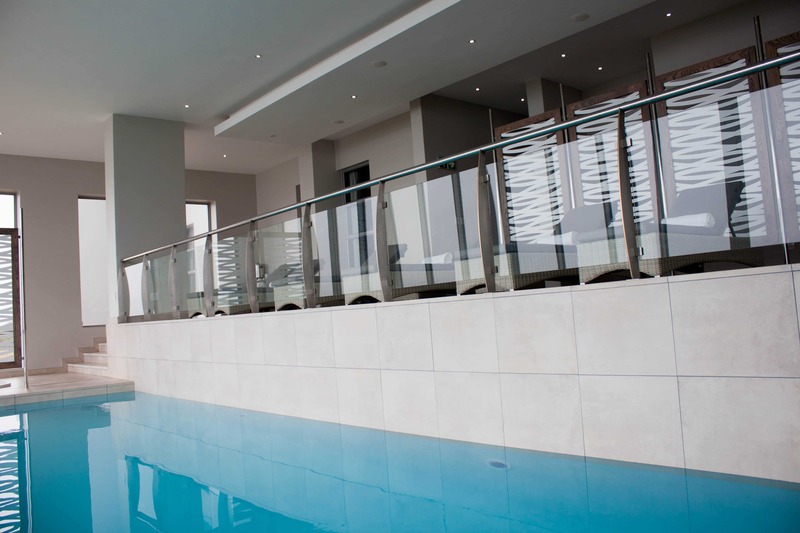 The facilities include a steam room, a heated indoor swimming pool and a jacuzzi where guests will find peace and tranquility and restore their energy. 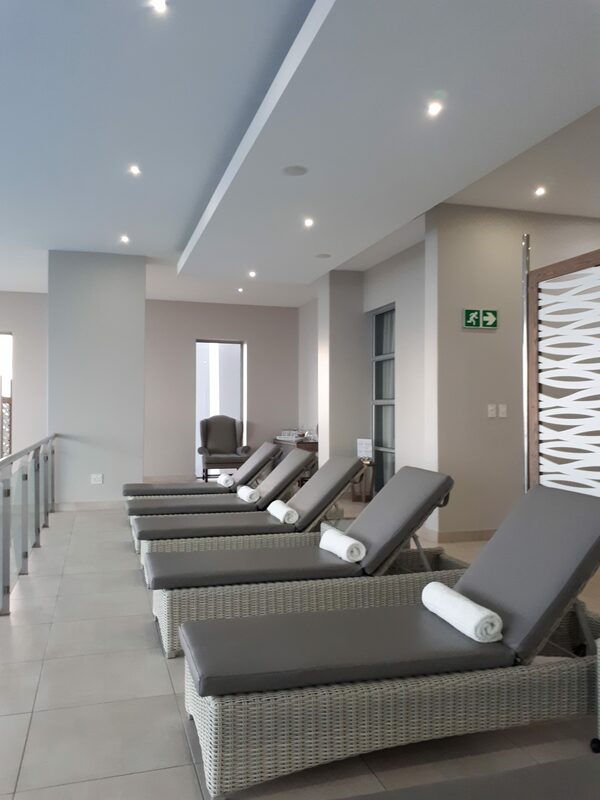 In addition,the spa boasts a full-service hair salon for haircuts, colour, foils and styling in a relaxing environment with breath-taking Indian Ocean and golf course views. 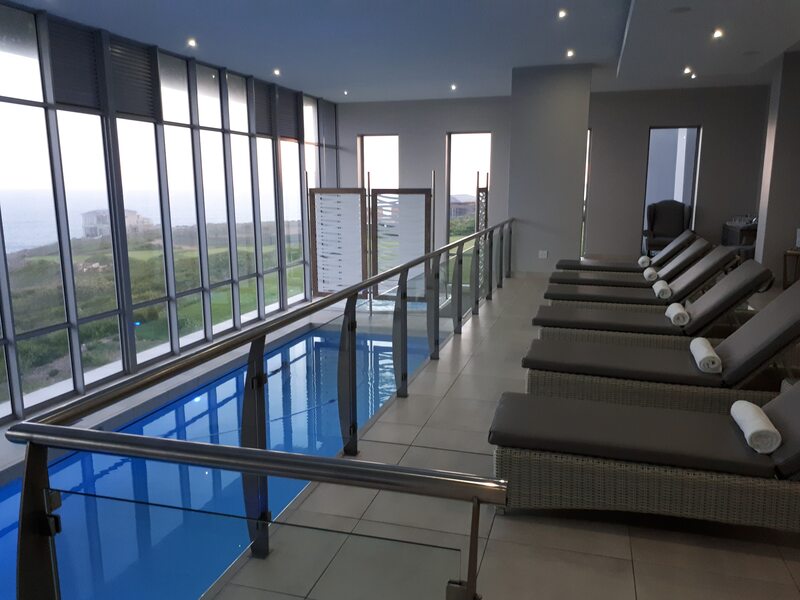 Couples treatment rooms, single treatment rooms, steam room, relaxation area, Jacuzzi, indoor heated swimming pool and Hair Salon.